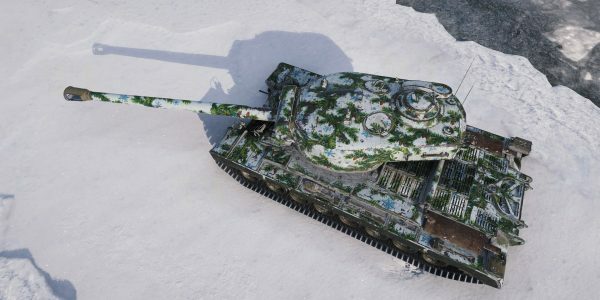 World of Tanks Christmas: Get ready for Holiday Ops 2019! 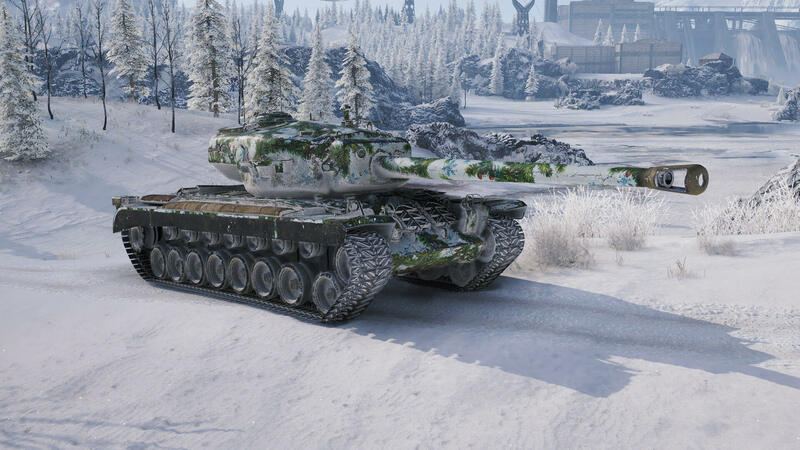 Get ready for Holiday Ops 2019! 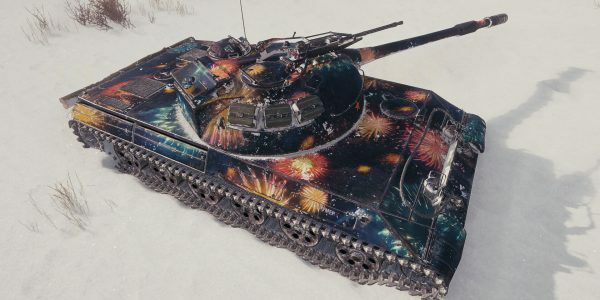 7 Comments on Get ready for Holiday Ops 2019! 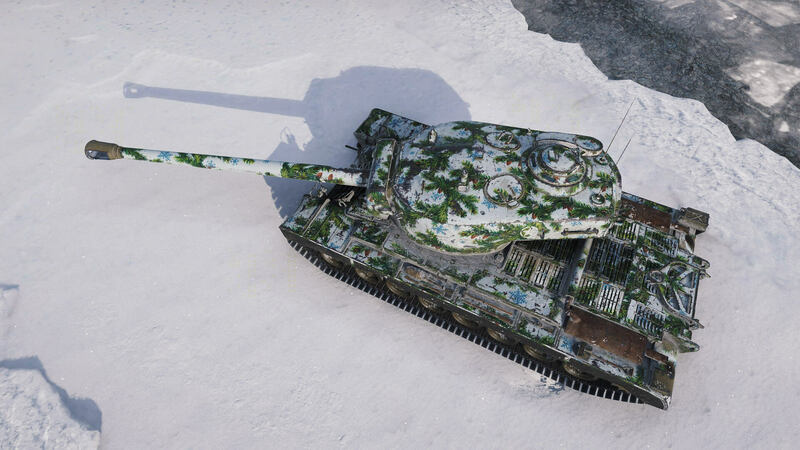 It’s almost here, Holiday Ops 2019 will be arriving soon with Update 1.3 and the World of Tanks Festive season will be officially open. 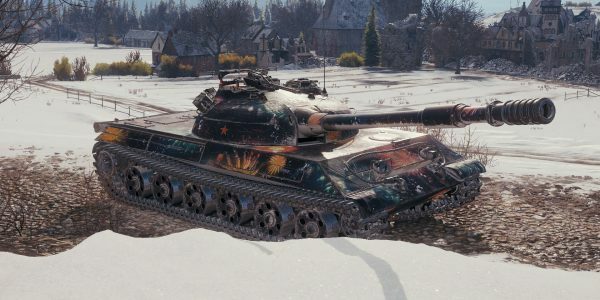 Holiday Ops 2019 kicks off 13 December 2018 and runs until 14 January 2019 so get ready for the Tier II traditional present and a lot of decorating in your garage. 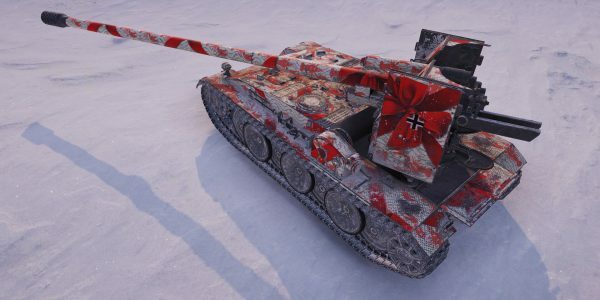 When you open your Garage, you will notice the new festive set, a fir tree, a sculpture, a field kitchen and external decorations. 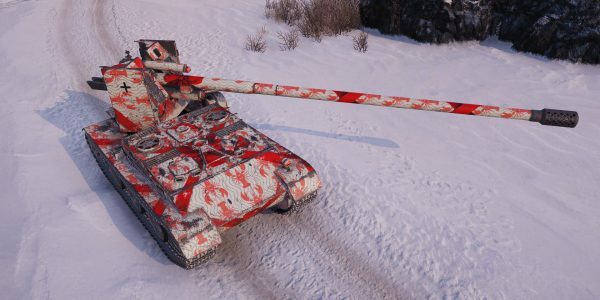 Everything else is just like before, complete battle missions, earn decorations and put them up. In total, there are 10 levels of Festive Atmosphere and 5 levels of decoration rarity. 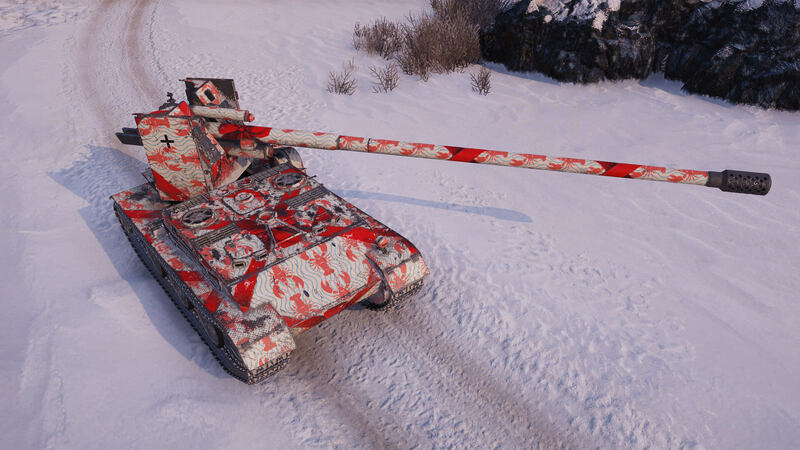 Your level of Festive Atmosphere depends on both the decoration rarity and how many are hung in your Garage. 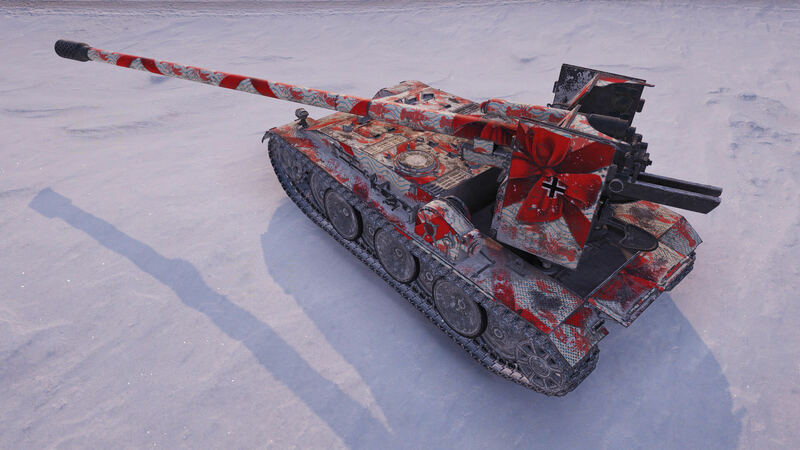 All players will start off at Level I by default and will receive a gift: the Tier III German Premium light tank, the MKA. 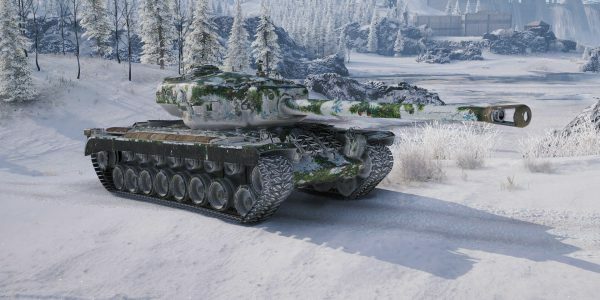 Each increase in level will bring additional rewards including discounts on tech tree tanks from Tier I to X, personal reserves, equipment and garage slots. It wouldn’t be Holiday Ops without female crew members to be earned. Through the battle missions, there are four female tankers to earn all with unique appearances and ready to join any of your battling behemoths. In addition, they all come with a zero “Brother in Arms” perk and enough XP for another perk on top! Four new styles will be available for you to earn if you decide to complete the decorations collections. 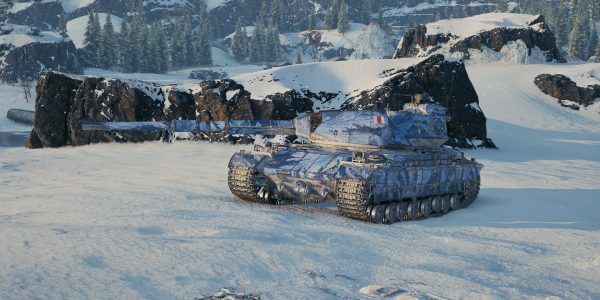 New Year, Christmas, Magic and Lunar, are the name of the new collections, and the main difference is, these new styles can be used by any Tier X or Tier VIII Premium vehicle of any nation. If you didn’t have a chance to complete last years collection, you can now. You will have to first reach Level X Festive Atmosphere, then you can start using shards to craft the missing items for your collection and get all four styles as a reward. 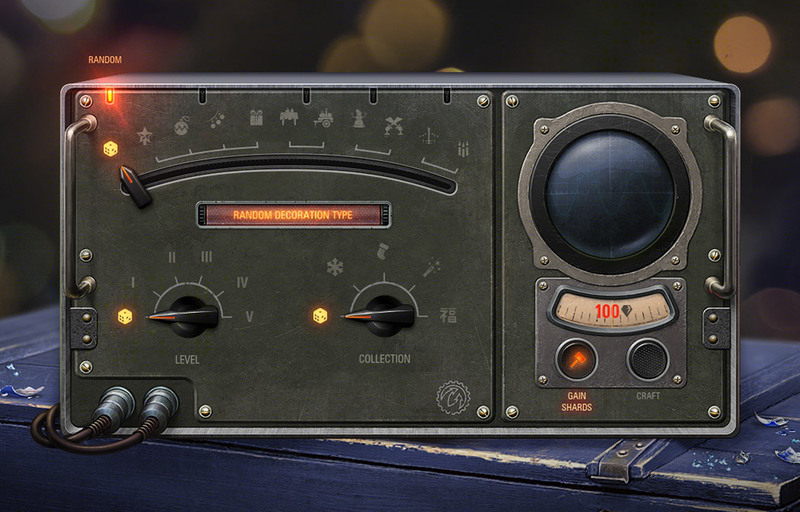 To make things easier, by clicking on the missing decoration in your collection, the style you need will be set in the collider right away. Now just cross your fingers. Usually all Tiers are allowed to grind on these events, not 100% to be honest. 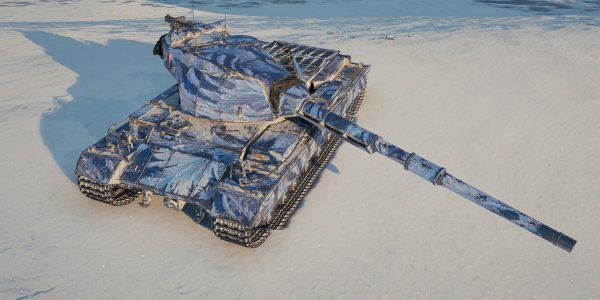 It’s the only time of the year when I have my wallet ready, with cash to throw at WG. 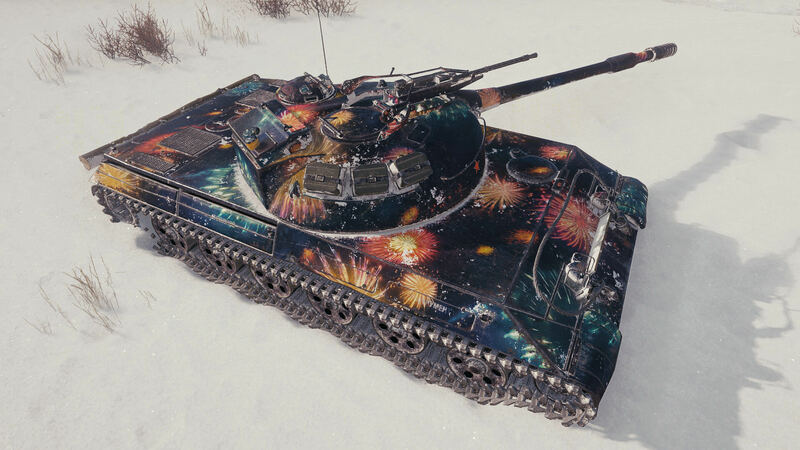 I hope we’ll have boxes with free tier 8 premium tanks as we had last year. I much preferred the option of selecting female crew members from the existing national female crew options than this. Please clarify If I can break decorations after I collect them, or only the extras that don’t fit in the book needs to be broken for shards. Lol. Sure thing. 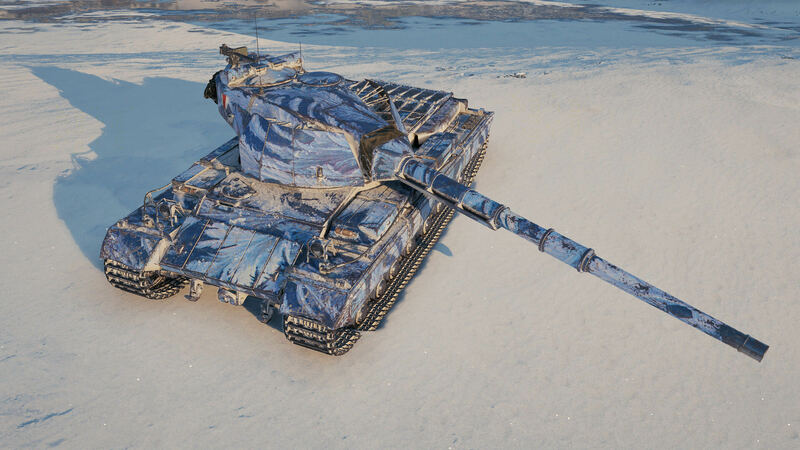 WG made the same mistake in the video. I’ve most probably typed III because I was listing to it. 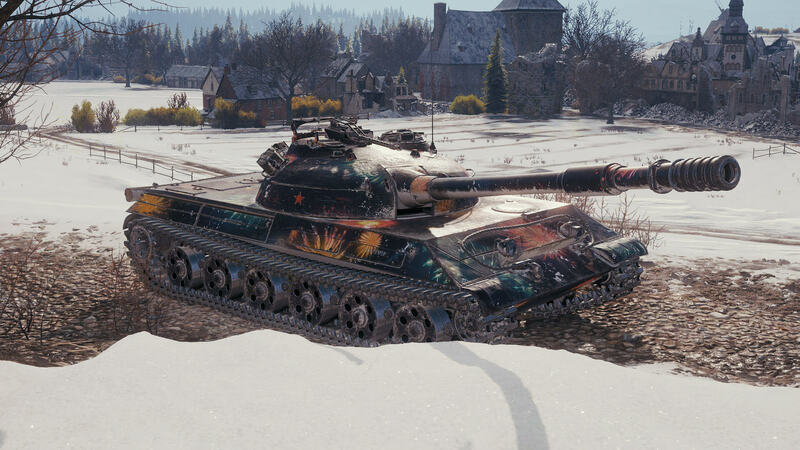 Previous Entry Santa Claus Containers are back!